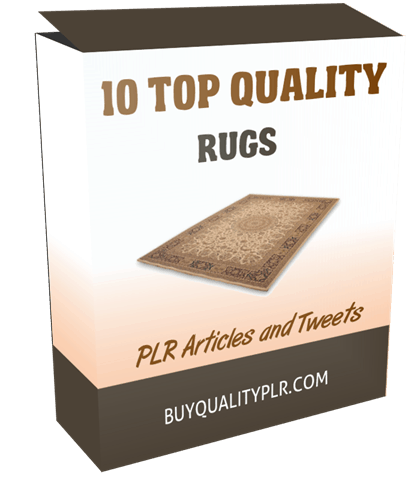 In this PLR Content Pack You’ll get 10 Top Quality Rugs PLR Articles and Tweets with Private Label Rights to help you dominate the Rugs market which is a highly profitable and in-demand niche. 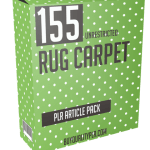 These Rugs PLR articles are available in Text file format and can be downloaded instantly after purchase. What Can You Do With This Rugs PLR? 9. What Size Rug Should You Choose? Choosing a rug for your bathroom might seem like the easiest thing in the world. Just go to Walmart and buy whatever color matches. 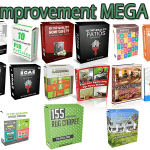 But, there is a lot more to it if you really want to get your décor right. Let’s go over the different factors that play into choosing the right rug for your bathroom. * The Rest of Your Décor – You want to ensure that the rug doesn’t overpower the other décor you have in the bathroom. If you get the wrong colors, materials, size and shape, it could take away from the entire look you’re trying to get in your bathroom. * Measure the Size of the Room – It’s important to understand the size of your entire room in relation to where you want to put the rug. If you go too small, it’s going to look strange and out of place. * Understand the Purpose – Every rug should have a purpose. It’s often to bring a pop of color to the room but it’s also often, especially in a bathroom, to keep you from slipping and to bring warmth to the room without overriding the rest of the décor. 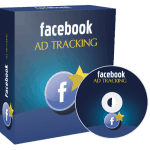 * Measure the Area – It’s important to also measure the spot you want the rug. It can help if you get some wrapping paper and cut it into the size you think you want the rug and place it in that spot. That way you can see how much room you can play with. 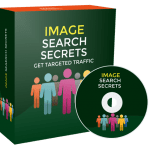 * Consider the Colors – Look at the entire bathroom décor to determine what type of colors your rug should have. You don’t want to take away from the rest of the décor with the rug in the bathroom. It should blend yet bring the room together. 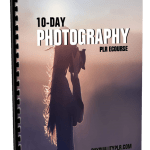 We will only be selling 50 copies on this Rugs PLR content pack, so don’t waste any time and grab your PLR license while it’s still available for sale.